City police are looking for a 26-year-old man in connection with a shooting Nov. 4 in the 500 block of Timothy Drive. They have a pending warrant for the arrest of Mario “Rio” Fox on charges of robbery, armed burglary, aggravated assault and three counts of use of a firearm in the commission of a felony. Fox is black, 6 feet 4 inches tall and 215 pounds, with long dreadlocks. Police said he is often seen around his residence on San Antonio Boulevard, along with East Bayview Boulevard and Ben Moreell housing. He should be considered armed and dangerous, police say. 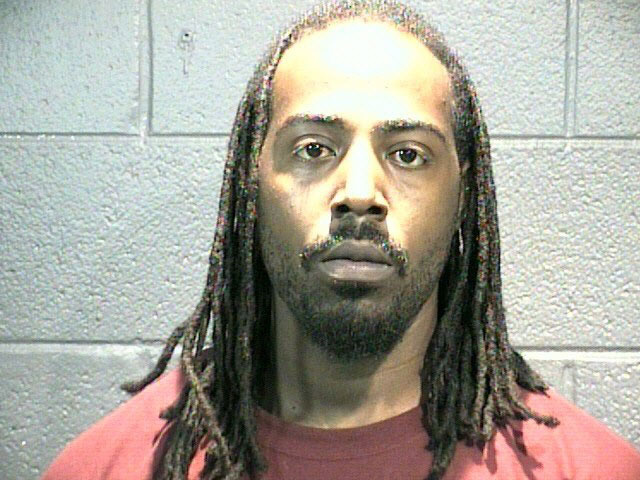 Anyone with information about Fox is asked to call the Norfolk Crime Line at 1-888-LOCK-U-UP (562-5887). 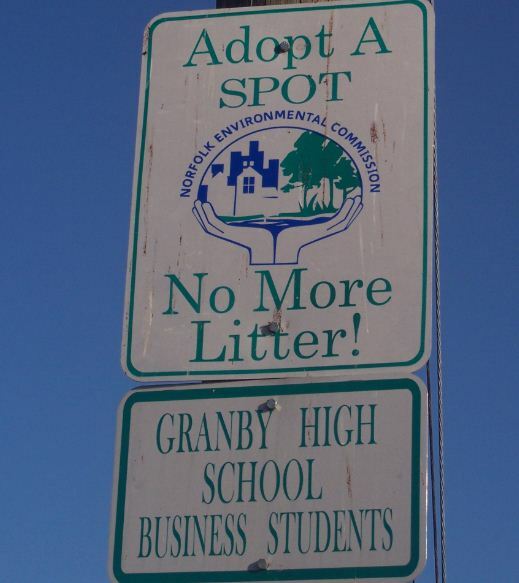 Wards Corner community leaders have big dreams for the drab commercial strip at the intersection of Granby Street and Little Creek Road. Wards Corner Now, an umbrella group for civic leagues in the area, is pushing the city to recruit a Target or Kohl’s department store there. So it was with some consternation that about 75 residents listened for two hours on Saturday as developers pitched, of all things, a thrift store and an apartment complex. Little Creek Road is already replete with thrift stores, and Wards Corner has hundreds of apartments. Developer Arthur Collins has proposed building 385 apartments in a project to be called the Landmark at Talbot Park. Located across Newport Avenue from the Fitness and Wellness Center, it would be an upscale apartment community that would attract high-income residents, he said. Wards Corner community leaders, including Talbot Park Civic League head Jim Mc-Donnell, are skeptical. Collins told the group that the apartments would have two swimming pools and a community center. However, Wards Corner leaders said he has been hesitant to guarantee those amenities in writing. Collins said his development would replace 190 units at the Riverside Terrace apartments, which he says are populated largely with low-income residents. He said up to one-third of his tenants are delinquent on their rent. Originally, he had planned to build condominiums there, but said the decline in the condo market makes that proposal unrealistic. Collins needs City Council approval for his plans. Councilman Andy Protogyrou , who represents Talbot Park, said he won’t support the proposal until it is endorsed by civic leaders. Protogyrou has taken the same stance on plans for another thrift store in Wards Corner. ForKids, a well-regarded charity that helps dozen of homeless families in Norfolk, has proposed running one at the southeast corner of Wards Corner. The strip shopping center there is owned by Chris Perry, who is working with the city on redevelopment plans. Vera Hartig, a parishioner at Holy Trinity Catholic Church, helped create ForKids, which began as an outgrowth of efforts to fight homelessness more than two decades ago. The thrift store has the support of Mayor Paul Fraim, who said at the meeting that he’s in favor of the project, but his endorsement is predicated on the approval of area civic leagues. Fraim said the thrift store would be “a short-term thing” until the economy improves to the point where Perry can redevelop his shopping center. But Wards Corner community leaders Louis Eisenberg, Martin Thomas Jr. and Jim English said they are concerned that if the area is rezoned, another thrift store could open once ForKids closes. Currently, once a permit is approved for a thrift store, it can continue to operate even if ownership changes. Fraim said he would ask the city attorney’s office to investigate whether the city could word the permit to expire once ForKids closes. “I realize this is not Bloomingdale’s or Crate and Barrel,” Fraim said. No it’s not, and Fraim has promised much to Wards Corner leaders. Fraim campaigned for re-election five months ago pledging an economic revival of Wards Corner. He kicked off his re-election campaign in a church at Wards Corner and had his campaign headquarters there. Fraim said development will occur at Wards Corner when the economy improves. “Good things are going to happen,” he said. But for Wards Corner residents who have waited more than a decade for significant improvements, a thrift store and more apartments are not exactly welcome news. Pilot Online has reported that Darrell Marvin Brown Jr., 27, of the 300 block of Fort Worth Avenue was charged with the malicious wounding of 5 month old Asia Brown. Norfolk Fire-Rescue responded Sunday to the 300 block of Fort Worth Avenue and said that Asia Brown was having difficulty breathing. She was admitted to the hospital in serious condition. Asia Brown died Wednesday evening. Additional charges are expected against Darrell Marvin Brown. He is being held in Norfolk City Jail. What a beautiful Saturday morning. 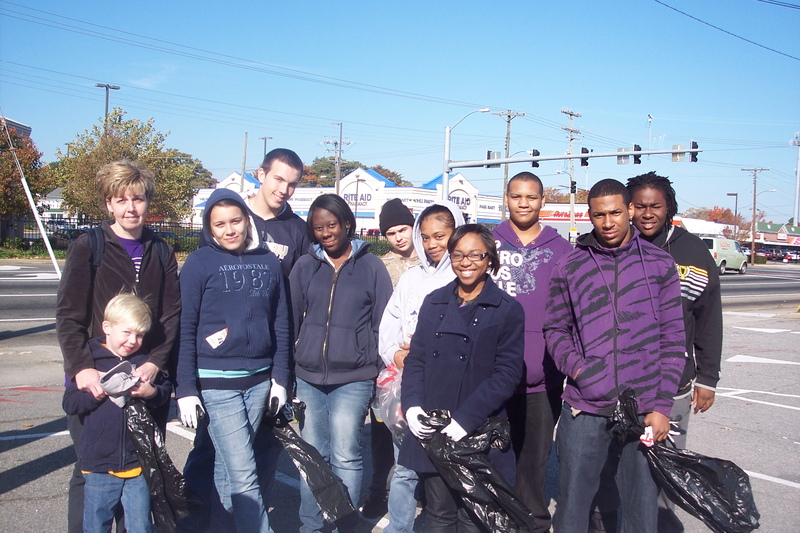 Granby had 3 staff and 9 students participate in Keep Norfolk Beautiful project by picking up litter in the Ward’s Corner Business District. 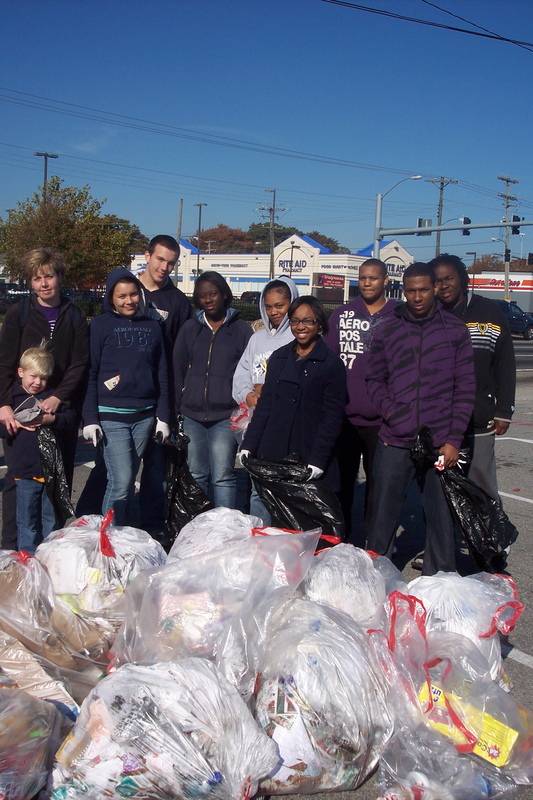 We collected 420 lbs of litter in 3 hours. Students were greeted by Chris Perry, Owner of the Ward’s Corner property and President of Suburban Asset Management. His appreciation was shared with the students and their effort to give back to their community. Participants included: Jim Brown, Simone Davis, Jordan and Jewelia Grover, Baron McLean, Tyronne Tigg, Chrishauntez Moses, Brittany Taylor, Regina Calahan, Mrs. Boogades, Mrs. Lanz, Mrs. Pentinen and her 5 yr. old son, Grant. Thaler McCormick, CEO of local charity ForKids, presented her organization’s Wards Corner based Thrift Store proposal on Saturday at the monthly Wards Corner Now meeting. The store, which is slated to occupy space in the shopping center at the southeast corner of Wards Corner (commonly referred to as the Perry Property), would include 7500 square feet of retail space and 3500 square feet of warehouse space in the former Sports Zone location. That space has been vacant for 18 months according to the landlord, Chris Perry, who also attended the Saturday meeting. Major concerns with the proposal included a thrift store not being the direction that the business district needs to move in and the appearance of donations being left in front of the store. Ms. McCormick indicated that she understood that the eventual plan is to redevelop the shopping center and a clause will be included in her lease that will require her to move out upon six months notice. Mayor Fraim, who was also present at the meeting, offered support for Ms. McCormick and her organization but indicated he understood why some people have concerns. The Mayor suggested that Ms. McCormick meet with the civic leagues individually before any decisions by Council are made. To open a thrift store a special exception to the zoning must be approved by City Council. Another concern was that the zoning change would allow other thrift stores to open up in the same shopping center or that ForKids could sell the store to a different operator. Mayor Fraim indicated he would have the city attorney research whether the special exception can be tied to the particular owner. Please attend and let your elected officials know how you feel about the two above proposals. The meeting is this Saturday, November 20, 2010 at 8:30am at the Fitness and Wellness Center. You are currently browsing the Wards Corner Now - Wards Corner, Norfolk, Virginia blog archives for November, 2010.